Musk stepping down from the post comes after he and Tesla were sued by the SEC over his infamous tweets over taking Tesla private. The change in position comes after Musk recently being sued by the SEC for his infamous tweets. 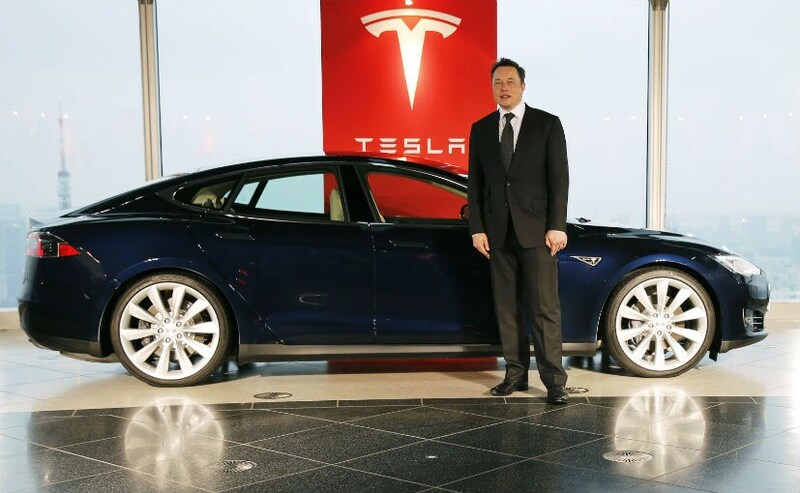 Electric Vehicle manufacturer- Tesla has announced to have appointed an new chairperson- Robyn Denholm who will replace Tesla's long existing and current chairman, Elon Musk. The change in position comes after Musk recently being sued by the SEC for his infamous tweets over Tesla's going private for which both Musk and Tesla had to pay a penalty of $20 million. After the matter came into light, Musk was asked by the board to step down from his current position in the company. Earlier, in a series of tweets Musk has mentioned about taking Tesla private at $ 420 per share and he even claimed to have secured some funding. Musk has also been facing challenges to make Tesla profitable for quite some time. His biggest worry was to ramp-up the production of battery packs and Model 3 cars for which the EV maker has taken significant bookings. However, in past months, Tesla has paced up production. Recently in its third-quarter earnings, Tesla announced to have delivered over 83,500 electric cars in the corresponding quarter. Tesla's upcoming chairperson, Denholm at present is serving as the CFO and head of strategy for Telstra- Australia's largest telecommunication company and will be leaving her position there after completing a six months' notice period. Tesla has informed to media that Denholm will receive 8000 stock options each year and will be paid $ 300,000 annually. She has been on the board of Tesla as an independent Director since 2014. Musk had recently revealed that the company plans to expand its overall market beyond North America, Europe, and China and also hinted that the electric car company is planning to make its partial presence in India by 2019.